we are very pleased on how orders from you have worked out, so we are thinking in having a sales person dedicated on trying to sell you products. --- From USA, Ad*** 5) We are very pleased with your chairs and service, friend, I will contact you for new items soon. We continually test our furniture, revaluate and improve to ensure that we have the best products possible for our customers. Best Selling Sofa Living Room Furniture,Sofa Living Room Brand SunsGoods Specification 1R+2RR+3RR(27sets/40HQ) Material Bonded Leather,PU,Fabric,Microfiber,Cow Leather,Air Leather etc. Type Recliner sofa ,modern sofa,home theatre sofa and so on Product Feature Natural and comfortable Port of shipment SHENZHEN OEM/ODM Available Payment TT 30% DEPOSIT,L/C AT SIGHT,As your request Shipping cost Need confirm Mechanism Cenro mechanism Frame Eucalyptus wood Customize Feature We can make diffierent specification sofa for you. Size 1R 108*94*100(cm CBM 0.55m&sup3; Weight 43.4 kg 2RR 166*94*100(cm 0.83m&sup3; 69.0 kg 3RR 206*94*100(cm 1.13m&sup3; 77.4 kg 1R+2RR+3RR 2.5m&sup3; 189.8 kg Customization features :optional color/size/style/materials We can provide our customers with OEM/ODM service. 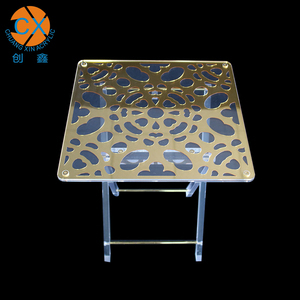 Make furniture surface exquisite and smooth, first choice for high quality furniture producing. After confirmed all the information, we start the production after received deposit, last we will arrange the shipping for you once the balance well received. Q5. Can I see my order before packing of rench provincial furniture dinging set9 A: Yes. Detailed information will be informed in the reply of your inquiry. Please let us know the models, quantity and your destination port. Can I visit you9 Sure, our factory and showroom are in Foshan, China. 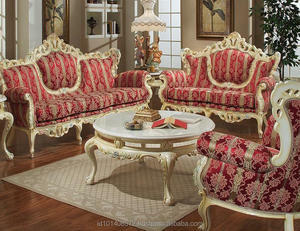 Alibaba.com offers 6,262,757 furniture products. About 5% of these are wood tables, 1% are living room sofas, and 1% are coffee tables. 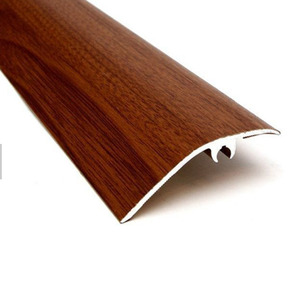 A wide variety of furniture options are available to you, such as wood, genuine leather, and fabric. You can also choose from bedroom set, living room chair, and living room cabinet. As well as from set, three seat, and two seat. And whether furniture is modern, or antique. 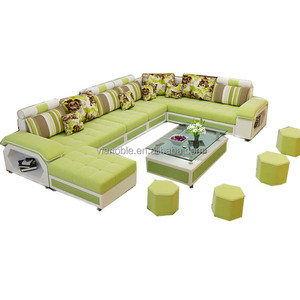 There are 6,262,222 furniture suppliers, mainly located in Asia. The top supplying countries are China (Mainland), India, and Indonesia, which supply 97%, 1%, and 1% of furniture respectively. 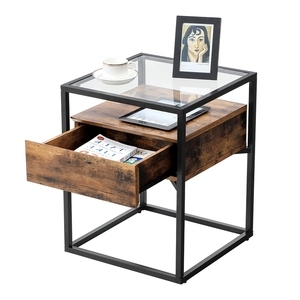 Furniture products are most popular in North America, Domestic Market, and Western Europe. You can ensure product safety by selecting from certified suppliers, including 2,633,300 with ISO9001, 1,378,654 with ISO14001, and 877,334 with Other certification.